Gadget Love Surely Doesn’t Have An End. The #UnbeatablePerformer Is A Bliss. 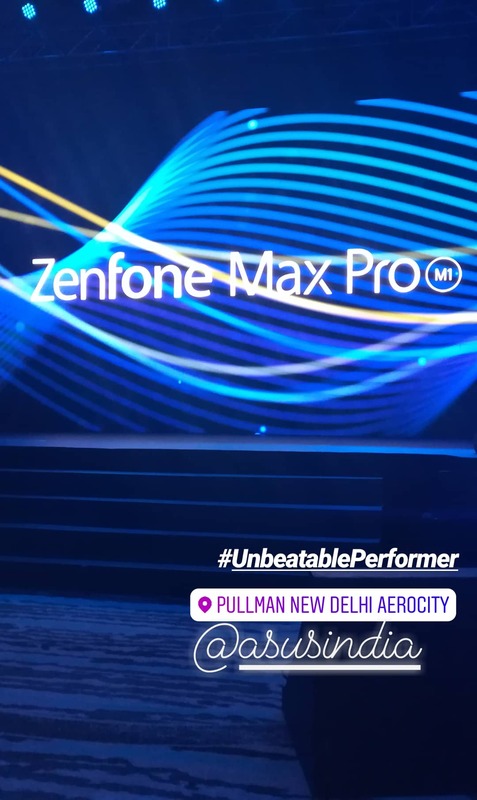 On 23rd April, When everyone witnessed Zenfone Max Pro World Debut Live, I was the part of the launch event where Zenfone Max Pro made its first appearance to the world at The Pullman, Aerocity, New Delhi. 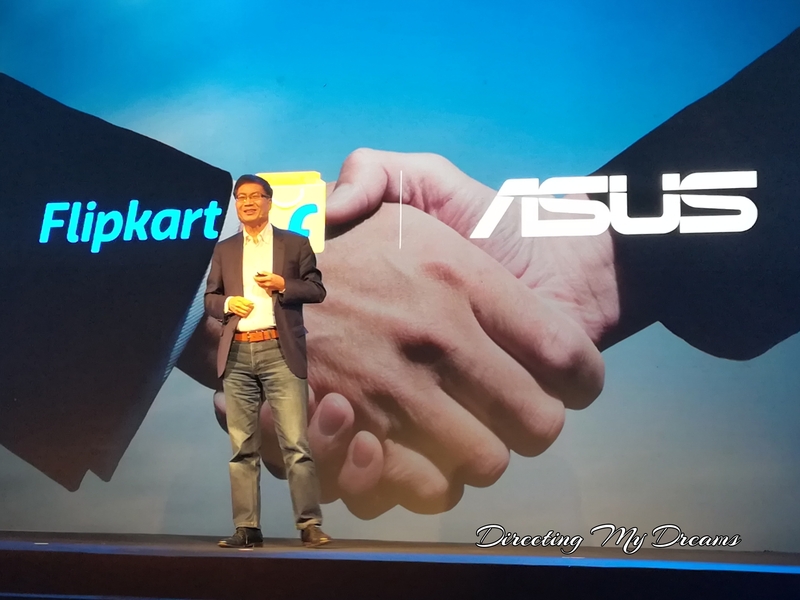 ASUS, the Taiwanese leader in smartphones and IT technology announced global debut of ZenFone Max Pro (M1) in presence of ASUS CEO Jerry Shen and COO Jerry Tsao at a grand press event in Delhi, India. The ZenFone Max Pro packs a massive 5000mAh battery, a 15.2 cms (5.99) FHD+ Full View display and a dual-camera system into an amazingly compact metal body. It is powered by the fast and energy-efficient Qualcomm® Snapdragon™ 636 Mobile Platform, with Adreno™ 509 graphics for enhanced responsiveness and outstanding gaming performance. The smartphone is also ASUS’ first smartphone to offer a pure, stock version of Android – and the latest version Android 8.1. 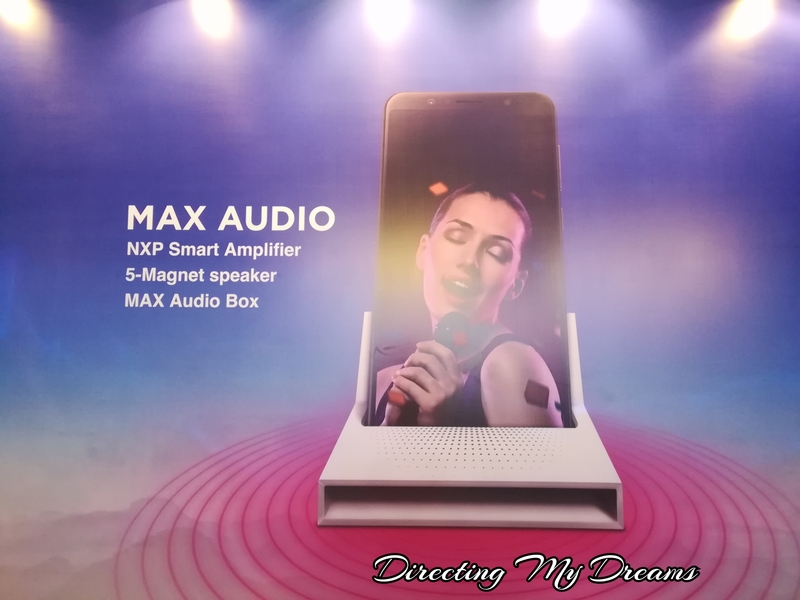 The smartphone packs in high-end audio components comprising an NXP Smart Amp, a 5 Magnet Speaker and a passive amplifier accessory ‘The Max Box’, for unmatched audio experience in its segment. ZenFone Max Pro (M1) smartphone is also the first smartphone to be co-marketed and distributed online under the recently announced partnership between ASUS and Flipkart, India’s largest e-commerce marketplace. The new Zenfone Max Pro (M1) is an “unbeatable performer” that offers an amazing mix of capabilities that users want: rich, powerful features in a smartphone that has extreme battery stamina, housed in a compact chassis. The Zenfone Max Pro (M1)’s amazing mix of features that seem like they cannot exist together, yet they come together to make it truly unbeatable smartphone in its segment. The Zenfone Max Pro (M1) with its immersive and vibrant 5.99” Display offers crisp full-view experience. It enhances the smartphone experience to wider format no matter what content you throw at it, be it videos, camera, or intensive gaming. Can a smartphone processor be powerful, yet power efficient? The Zenfone Max Pro (M1)’s Snapdragon 636 proves it can. The direct successor of the highly successful Snapdragon 625 SoC that is still in production, the Snapdragon 636 offers more than 50% faster performance and even greater efficiency than its legacy. The Zenfone Max Pro (M1) houses an incredible 5000mAh high capacity battery. That, coupled with the incredible FHD+ display, you get an unparalleled smartphone experience and battery stamina that is unbeatable. Despite the large battery, the Zenfone Max Pro (M1) sports a slim and compact metal chassis. In fact, the Zenfone Max Pro (M1) is one of the world’s slimmest smartphone with a 5000mAh battery! The Zenfone Max Pro (M1) also features a class leading rear camera resolution of 13MP, supplemented by a second 5MP depth sensing camera for more accurate bokeh effect for portraits. For selfie lovers, it also features a front facing 8MP camera, with a soft-light LED for perfectly illuminated low light selfies. The Zenfone Max Pro (M1) with its unbeatable display and battery, also features an Unbeatable Audio experience, all thanks to its 5-magnet loudspeaker with NXP Smart Amplifier technology. The device also ships with a passive Max-box amplifier which boosts the audio experience by a significant margin. The Zenfone Max Pro (M1) is ASUS’ first smartphone to offer a pure, stock version of Android – and the latest version Android 8.1 at that. Along with a snappy, minimal interface, users can expect faster updates to the very latest versions of Android. The Zenfone Max Pro (M1) features a triple slot tray, which accommodates 2 SIMs and 1 Micro SD card together, providing the user with convenience of using two connections and expandable storage up to 2TB at the same time. 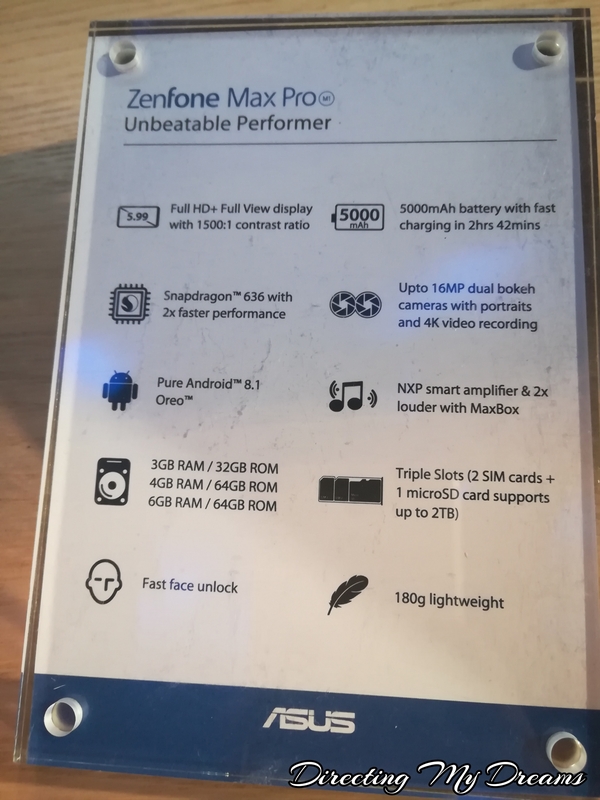 The new Asus Zenfone Max Pro (M1) launches in India with several unique offers to sweeten the deal. Flipkart launches ‘Complete Mobile Protection’, India’s end to end post sale assurance at a special introductory price of Rs. 49 in partnership with Asus. It offers comprehensive coverage and ultimate convenience to the customer with doorstep pick up and drop service. In addition, there is an extra Rs. 1000 off over regular exchange of models and to spread buying cost a special no cost EMI, upto 12 months on all credit cards and Bajaj Finserv Limited. The Vodafone offer on ZenFone Max Pro M1 is unique and offers benefits up to Rs.3200. Offers include, Free additional data, Free Red Sheild Device security plan for 2 years and weekly telecom and non-telecom offers for youth customers. Vodafone Offer Details are as follows. To all who are looking for amazing smartphone at a reasonable price. 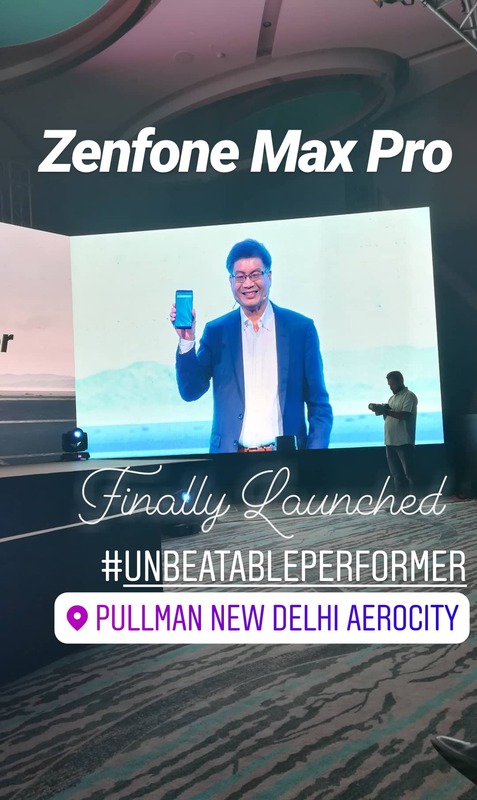 Here’s #UnbeatablePerformer Zenfone Max Pro M1 by Asus.